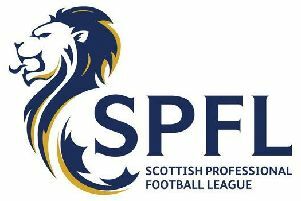 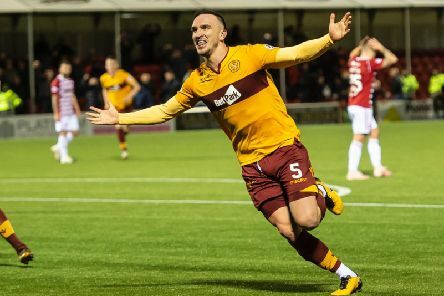 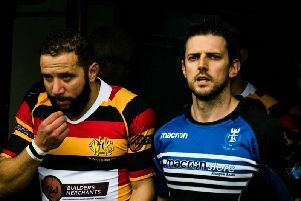 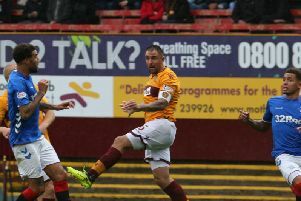 Eighth placed Motherwell go into Saturday's derby at local rivals Hamilton Accies just a single point behind seventh placed St Johnstone in the Scottish Premiership, writes Craig Goldthorp. 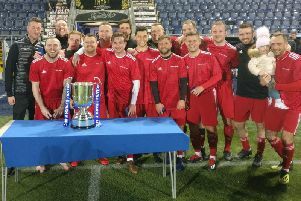 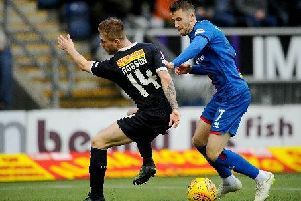 Motherwell's signing of Inverness Caley Thistle winger Liam Polworth on a pre contract agreement on Wednesday evening looks a very shrewd piece of business, writes Craig Goldthorp. 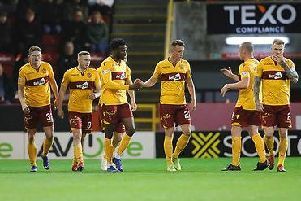 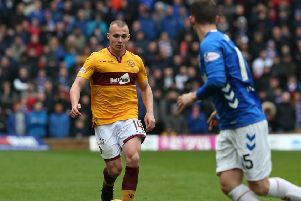 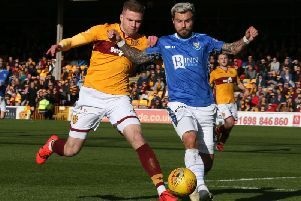 Mistakes proved costly for Motherwell as a Scott Arfield hat-trick claimed the points for Rangers in the final fixture before the Premiership split. 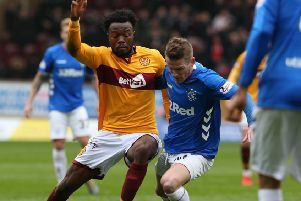 Gboly Ariyibi says that the Motherwell squad have learned the valuable lesson of taking their chances from Sunday’s defeat to Rangers as they prepare for a third Lanarkshire derby of the season. 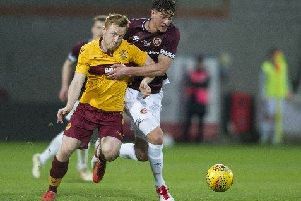 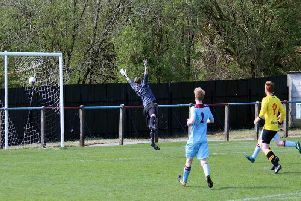 Motherwell were defeated 2-0 by Hearts in Monday night’s SPFL Reserve Cup final in front of 1728 fans at Tynecastle.